Marching arm in arm Information & Awareness are on the prowl. The Magic is in the application. 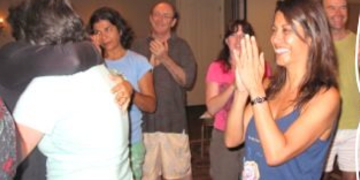 Body Harmony Workshops place equal emphasis on How to Receive a Session, How to Give a Session, How to Coach a Session. All the while expanding the range of your perceptive apparatus, developing the ability to distinguish perception from projection.In yourslef and in others. 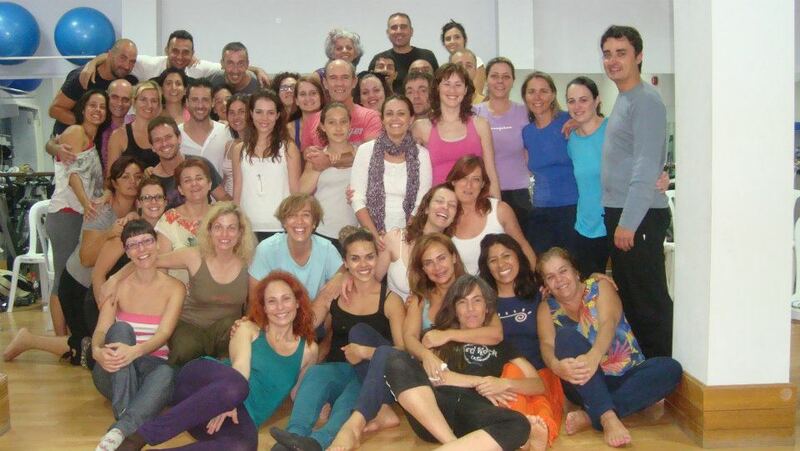 From the sacred landscapes of Mount Teide in Tenerife, a powerful ceremony of healing was sent forth. With great personal appreciation (Don Mcfarland) and in the name of all the Body Harmony Community this response is offered. With gratitude beyond words we thank you Salvador Abril Bethencourt and each of those you assembled for the ceremony.